The Business Platinum® Card from American Express Learn More About Offer | Apply Now. The Business Platinum® Card from American Express is for people who want reward redemption options, based on the card members needs. This card is for business owners with an excellent credit history. You may need proof of business ownership or involvement before finalization of the card acceptance. If your stuck, out of gas, or just have car trouble. This card will provide you 24-hour road side assistance. Waiting at the airport? 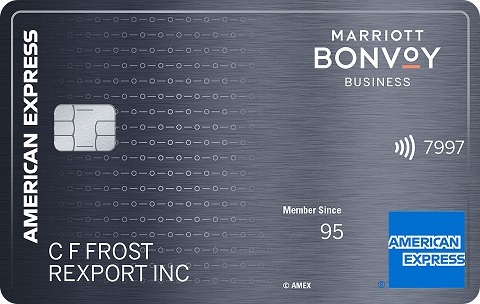 This card will give you access to airport club lounges to make that wait a little more comfortable. Get an annual statement, which breaks down your monthly and annual spending totals by category.